Get Into Fitness Today! 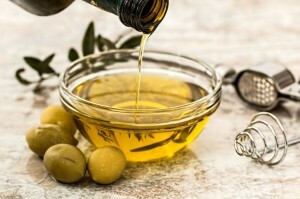 | Olive Oil: What Are the Benefits? Take a look at this article from the Mayo Clinic to learn more about some of the health benefits that olive oil offers.